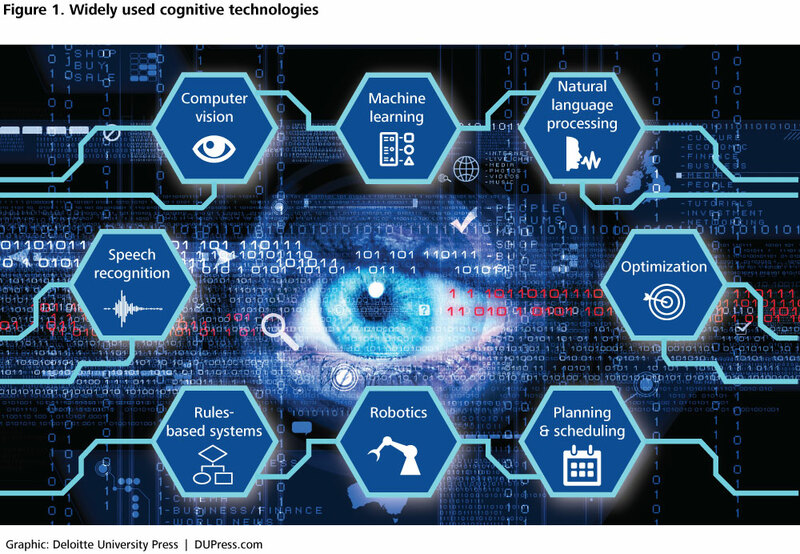 o Which cognitive technology capabilities are attracting the most attention and why? 0 How can cognitive technologies transform traditional business models and differentiate your organization? o What are go-to-market considerations and next steps for technology companies and technology-enabled companies in any industry? Artificial intelligence is a concept no longer seen as science fiction. In fact, the simulation of human thought processes has shifted into a new paradigm: applied cognitive technologies that are becoming widely available in the technology sector. Considering this explosion, how can technology companies make sense of it all? NOTE: I will now take a much-needed break, resuming my posts on January 4, 2016. Meanwhile, best wishes for a joyous and blessed holiday season. Here is a direct link to the complete Deloitte study. Paul Sallomi is a partner in Deloitte Tax LLP and the global technology, media, and telecommunications industry leader. He is also the US and Global Technology Sector Leader. In his role with the US member firm, Sallomi helps clients transform their business and operating models to address the emergence of new, disruptive technologies. For nearly 25 years, he has worked with clients in the technology, media, and telecommunications industries to shape and execute options for growth, performance improvement, regulatory compliance, and risk mitigation. Robert (Bob) Dalton is a principal and 30-year veteran with Deloitte Consulting LLP, where he leads the global relationship with the IBM Corporation. Deloitte and IBM have a complex ecosystem involving a bi-directional client relationship as well as a significant alliance relationship. As part of the alliance relationship, there is a significant focus on business analytics, information management, and cognitive technologies. Deloitte is actively working with the core Watson business unit as well as Watson Health.